Cocoa Power! 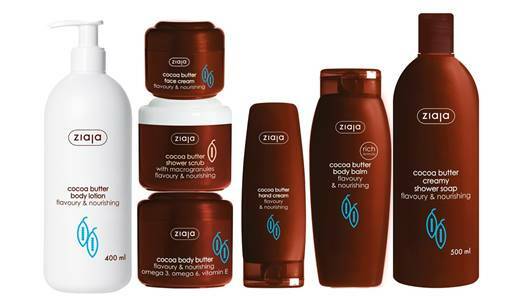 Reap all the benefits of one of nature's richest moisturisers with Ziaja Cocoa Butter range. 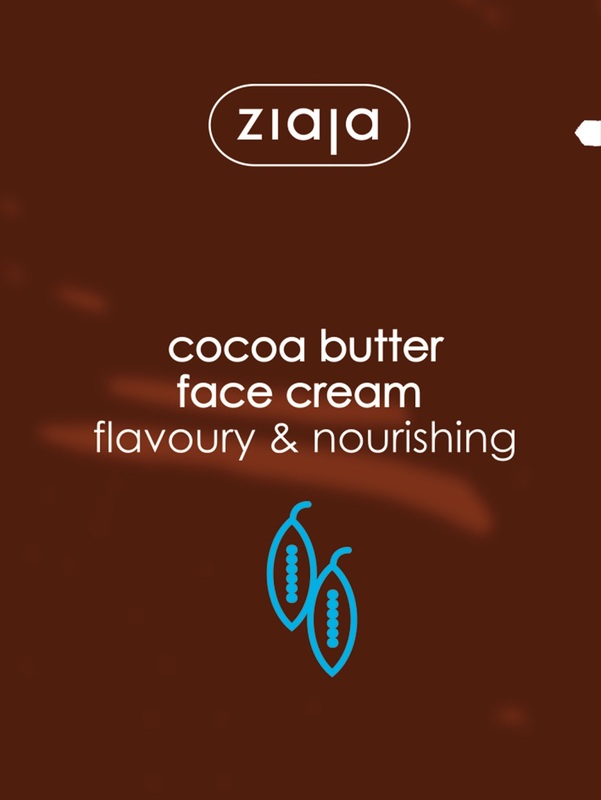 A best seller for the Polish skincare brand in Ireland, Ziaja Cocoa Butter products hydrate, sooth and soften very dry skin and leave it glowing with healthy radiance. A summer beauty classic, the power of cocoa butter lies in its unique ability to melt at body temperature and instantly absorb into the skin to strengthen the skin’s protective barrier. Cocoa butter is rich in vitamin E, natural antioxidants and other vitamins, making it the perfect skincare ingredient to tackle dry and heat sensitive skin. A traditional post-sun soother, its high vitamin E content calms irritated, sunburnt skin and its hydrating benefits improve skin suppleness and skin tone, helping to prolong any natural summer tan. Signature Ingredients: Organic cocoa butter obtained from the seeds of mature cocoa tree fruits (Theobroma cacao). Other ingredients include Vitamin A, E and D-panthenol. 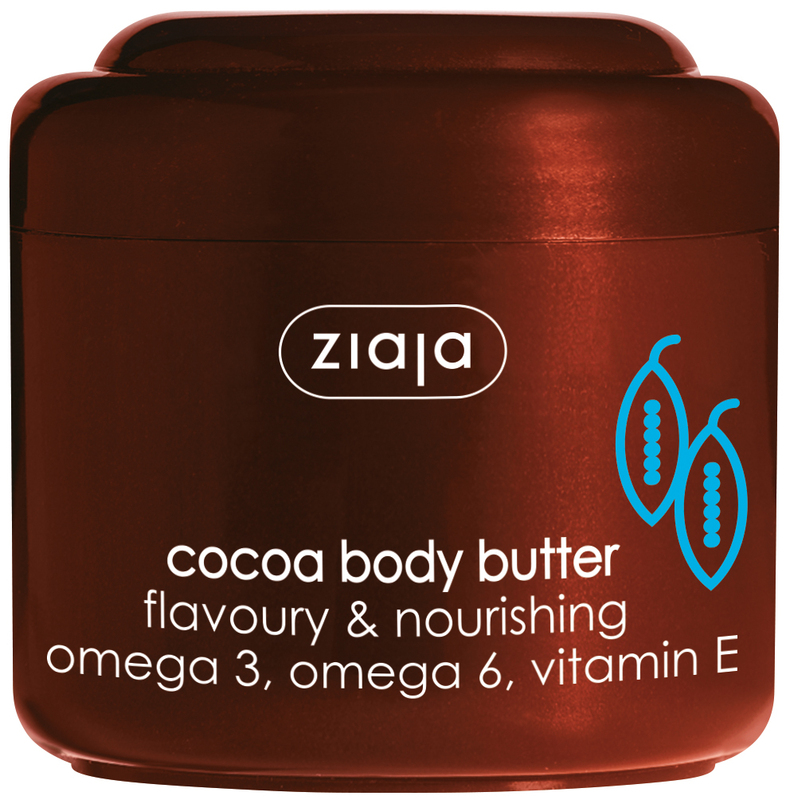 ZIAJA COCOA BODY BUTTER (rrp€7.99): HOLIDAY BEAUTY STAPLE! A true multi-tasker, this body butter primes the skin for summer sun, extends the life of a tan and is a great soothing after sun product. This body butter is rich, creamy and absorbs into even the driest, winterised skin to leave it softer, smoother and smelling of summer. Key ingredients include Vit E to soothe and hydrate while OMEGA 6 & 3 visibly enhance skin elasticity and softness while also improving skin tone. 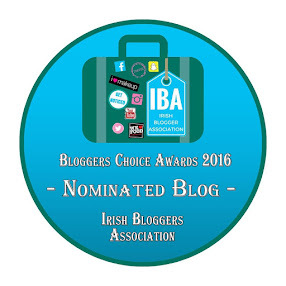 ZIAJA COCOA BUTTER BODY BALM (rrp€4.49): BANISH FLAKY LIMBS! This balm helps skin stay silky soft due to its super-hydrating abilities and has excellent soothing properties. Use every day to reap the balm’s full benefits to eliminate the feeling of roughness, banish flaky skin and improve skin colour. ZIAJA COCOA BUTTER FACE MASK (rrp€0.69): INSTANT HYDRATION HIT! Perfect for travelling, or for when you need a quick hydration hit, this creamy face mask with nourishing and moisturising properties delivers a dose of pure cocoa butter goodness to revitalise the skin. 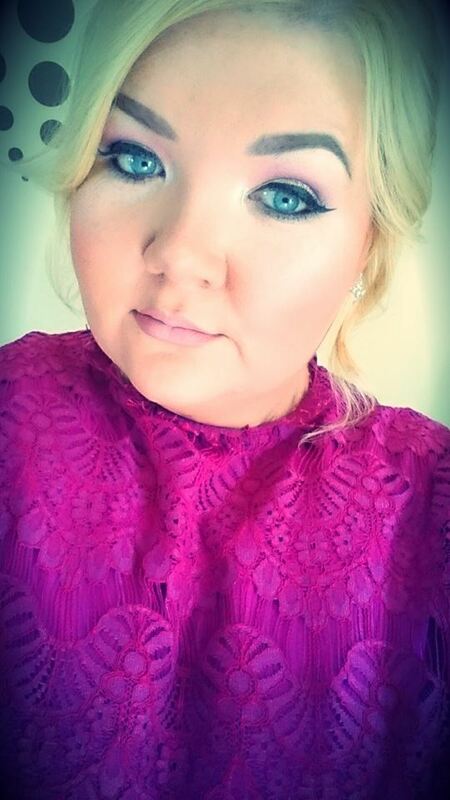 Visibly softens skin and leaves a natural health glow. 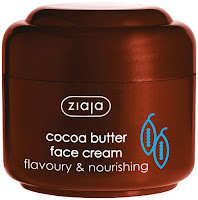 ZIAJA COCOA BUTTER CREAM (€4.79): SUMMER SKIN SAVIOUR! Perfect for the summer months, when skin needs to be nourished and restored, this hydration rich cream with a sumptuous texture is comforting, calming and soothing. With organic cocoa butter and vitamin E, regularly applied it makes a visible difference to skin colour, protects and reduces irritation. 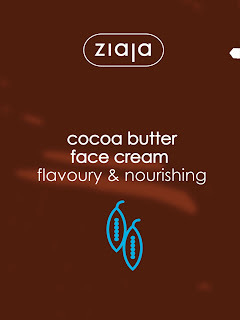 ZIAJA COCOA BUTTER CREAM LIGHT FORMULA (€5.99): THE ALL ROUNDER! A brilliant all rounder - keep this little pot of cocoa butter cream light formula in your bag and use it when the face, lips and hands need a bit of TLC. With pure cocoa butter and vitamin E it nourishes and visibly regenerates parched and dry skin without leaving an oily film. It also Improves skin tone and provides natural protection against harmful sun rays. 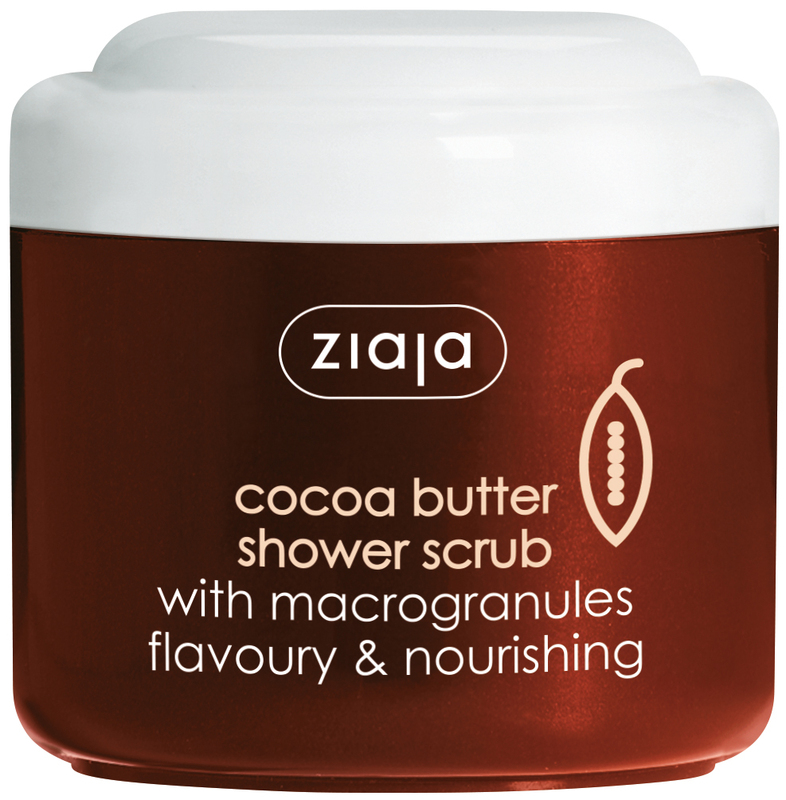 ZIAJA COCOA BUTTER SCRUB (€7.99): BUFF & SHINE! Bursting with a blend of pure cocoa butter, coconut oil, natural crushed walnut shells and macro scrub granules this unique combination refines and polishes to reveal brighter and smoother looking skin. The crushed walnut shells gently peel off dead surface cells while the macro granules enhance blood circulation, oxygenate cells and smooth the skin perfectly – great for thighs, buttocks, and back. 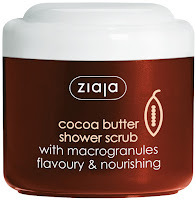 ZIAJA COCOA BUTTER CREAMY SHOWER GEL (€2.99): INDULGENT BATHING TREAT! A moisturiser-and-shower-gel-in-one formula, perfect for when you have to skip a body lotion post shower. If shower formulas leave your skin feeling clean but stripped, switch over to this nourishing, ph balanced creamy body wash instead - it leaves skin silky soft as well as squeaky clean. The active ingredient cocoa butter is deeply moisturising, improves skin suppleness, soothes irritations and the chocolate scent lingers on the skin long after it’s washed off. Smoothing body lotion with organic cocoa butter for everyday use to keep skin hydrated, nourished and nurtured. The cocoa butter gently moisturises, improves skin elasticity and skin tone. It also has UV ray protection properties which prevent the skin from drying out and used daily it improves the suppleness of stretching skin during and after pregnancy. Leaves a beautiful smell and comforts the skin. 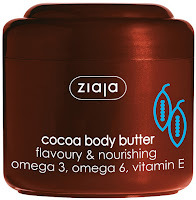 ZIAJA COCOA BUTTER HAND CREAM (rrp€2.99): RESURRECTS HANDS (AND HEELS)! A special two in one cream made from pure coco butter and canola oil to soothe, condition and moisturise. The perfect option for anyone with particularly dry or rough hands and cuticles, the rich cocoa butter based formulation makes it thicker and more hydrating than standard hand creams but won’t leave hands greasy. Softens and smooths hands (and doubles up for working on heels) plus strengthen nails, prevents splitting and conditions cuticles. 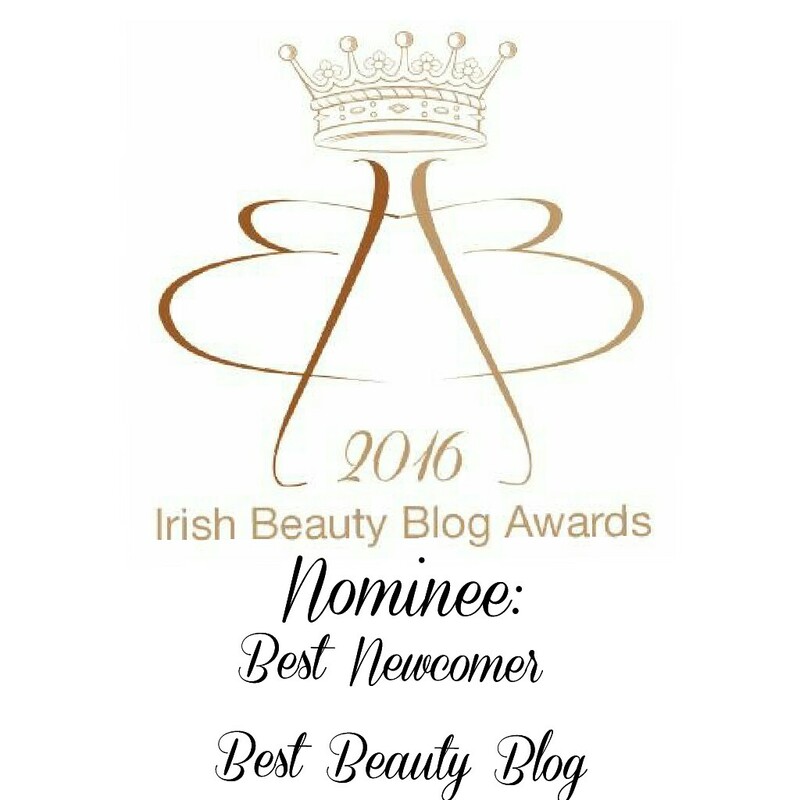 WHERE TO FIND IT: SHOP ONLINE @ WWW.ORIGINALBEAUTY.IE AND FROM INDEPENDENT PHARMACIES AND SHAWS DEPARTMENT STORES NATIONWIDE. Locally in Waterford in Carrolls Pharmacy Ballybricken and Shaws. Ziaja is a family-owned company founded in 1989 by pharmacists Aleksandra and Zenon Ziaja. Today Ziaja is the market leading skincare brand in Poland and Ziaja products are trusted and liked by customers around the world. 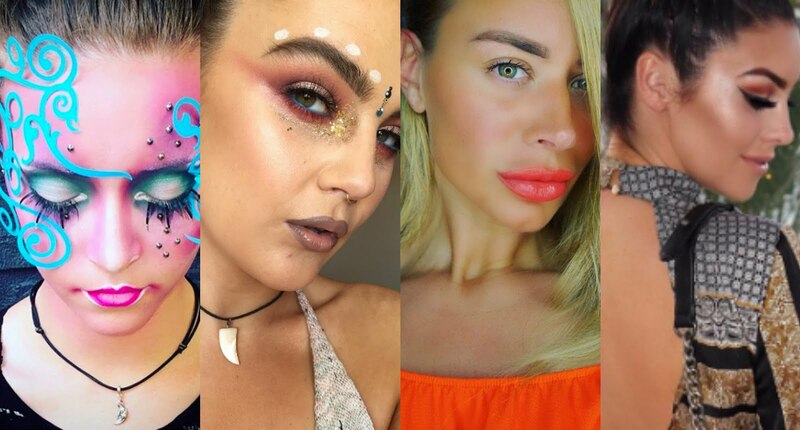 This year Ziaja is celebrating 25 years of timeless beauty. 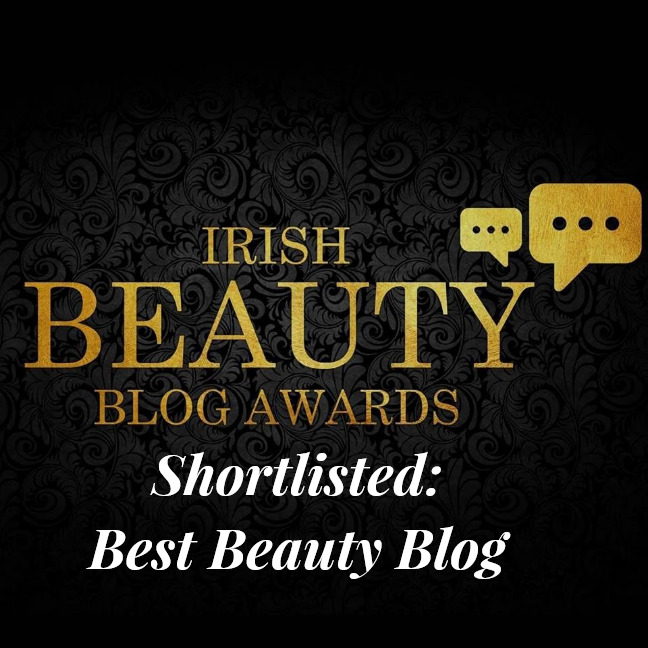 Ziaja has a staggering 1,000 products encompassing skincare, dermo cosmetics, body & haircare – a range of products for every stage of a woman’s life and her family too. Ziaja’s ethos is to develop fantastic, affordable daily care products while ensuring they are a source of pleasure and well-being. All Ziaja products are ph balanced, hypo-allergenic and contain innovative formulas that blend natural & organic active ingredients with scientific know how. Packaging conveys clear and honest messages, all products are dermatologically tested and are NOT tested on animals. 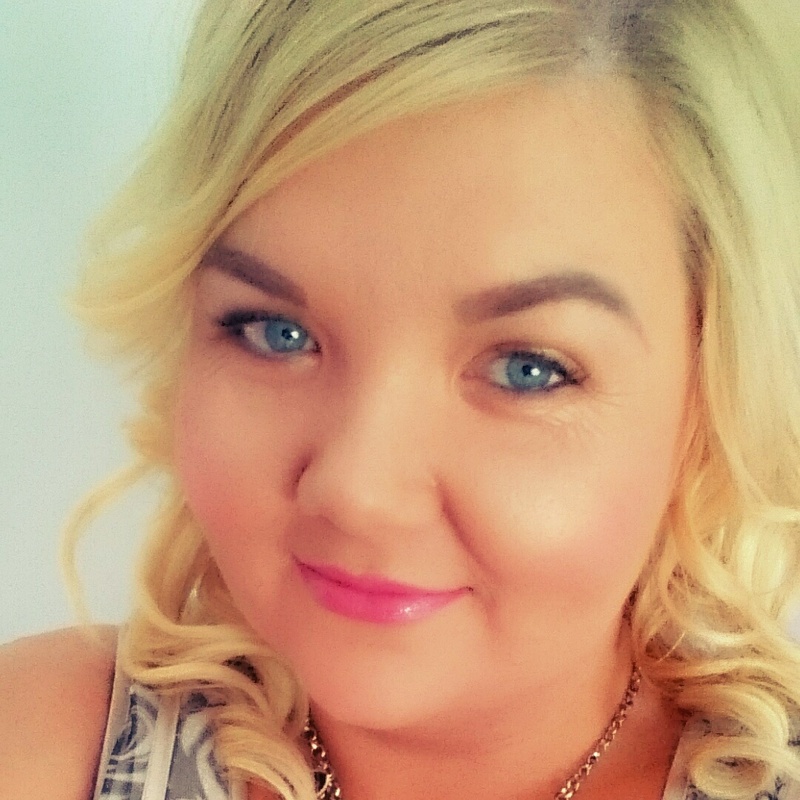 Over a short few years, ziaja has built a loyal irish customer following, women who trust the brand, love the products and actively recommend them. 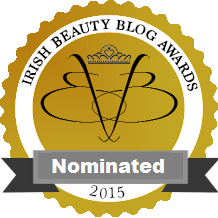 Ziaja has been highly praised by beauty experts and dermatologists and often hailed as the budget beauty hero. I love this range. It smells amazing, wearing over fake tan stops you smelling like a biscuit lol! I personally can vouch for this full range. 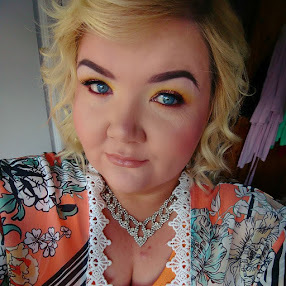 Its amazeballs! Everything I have used is excellent. I have yet to find a dissapointing Ziaja product.